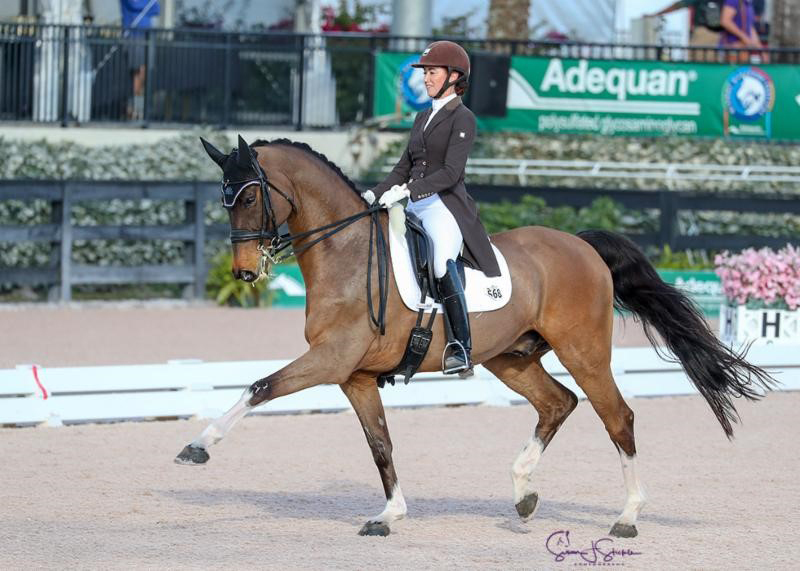 Week 5 of the Adequan® Global Dressage Festival (AGDF) continued on Saturday, February 9, with three-star dressage competition at the Equestrian Village at Palm Beach International Equestrian Center in Wellington, FL. P.J. Rizvi (USA) and Breaking Dawn concluded the day with a win in the FEI Grand Prix Freestyle CDI3*, presented by Wellington Equestrian Realty.